Born 1210; died 10 January, 1276. Pope Gregory X was declared Blessed on July 8, 1713 by Pope Clement XI. The death of Pope Clement IV (29 November, 1268) left the Holy See vacant for almost three years. The cardinals assembled at Viterbo were divided into two camps, the one French and the other Italian. Neither of these parties could poll the two-thirds majority vote, nor was either willing to give way to the other for the election of a candidate to the papacy. Popes’ Palace in Viterbo, Italy. Viterbo remained the papal seat for twenty-four years, from 1257 to 1281. 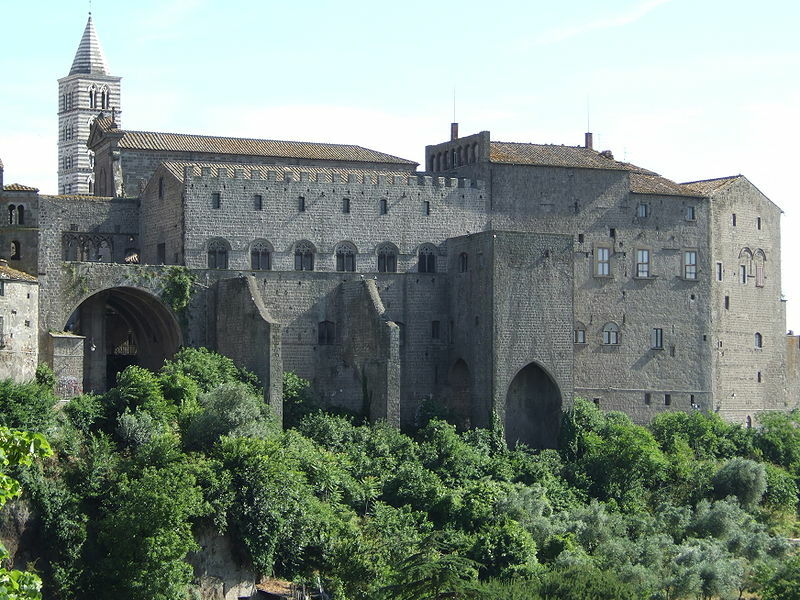 In the summer of 1270 the head and burgesses of the town of Viterbo, hoping to force a vote, resorted to the expedient of confining the cardinals within the episcopal palace, where even their daily allowance of food was later on curtailed. 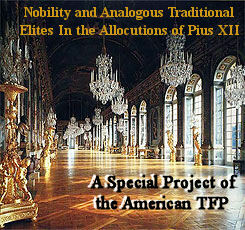 A compromise was finally arrived at through the combined efforts of the French and Sicilian kings. The Sacred College, which then consisted of fifteen cardinals, designated six of their body to agree upon and cast a final vote in the matter. 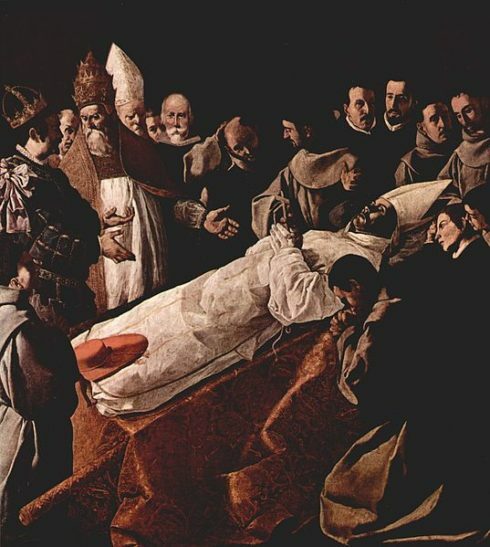 These six delegates met, and on 1 September, 1271, united their ballots in choice of Teobaldo Visconti, archdeacon of Liege, who, however, was not a cardinal himself nor even a priest. The new pontiff was a native of Piacenza and had been at one time in the service of Cardinal Jacopo of Palestrina, had become archdeacon of Liege, and accompanied Cardinal Ottoboni on his mission to England, and at the time of his election happened to be in Ptolemais (Acre), with Prince Edward of England, on a pilgrimage to the Holy Land. 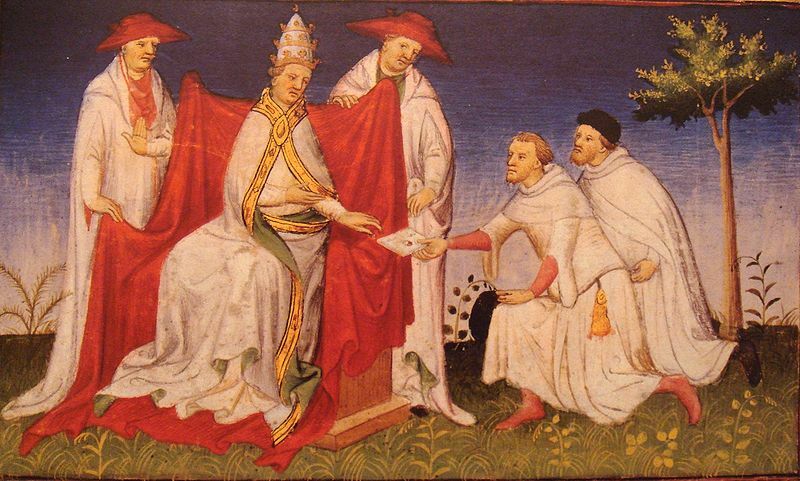 In 1271, Pope Gregory received a letter from the Mongol Great Khan Kublai, remitted by Niccolo and Matteo Polo following their travels to his court in Mongolia. Kublai asked for a hundred missionaries, and some oil from the lamp of the Holy Sepulcher. Pope Gregory X could spare only two friars and some lamp oil. Receiving a summons from the cardinals to return immediately, he began his homeward journey on 19 November, 1271, and arrived at Viterbo on 12 February, 1272. He declared his acceptance of the dignity and took the name of Gregory X. On 13 March he made his entry into Rome, where on the nineteenth of the same month he was ordained to the priesthood. His consecration as pope took place on 27 March. He plunged at once with all his energies into the task of solving the weighty problems which then required his attention: the restoration of peace between Christian nations and princes, the settlement of affairs in the German empire, the amendment of the mode of life among clergy and people, the union of the Greek Church with Rome, the deliverance of Jerusalem and the Holy Land. As early as the fourth day after his coronation he summoned a general council, which was to open at Lyons on 1 May, 1274. In Italy the pope sought to make peace between the Guelphs and Ghibellines, whose factional war raged chiefly in Tuscany and Lombardy. Against the city of Florence, the burgesses of which resisted these efforts to bring about a reconciliation, he issued a decree of excommunication. 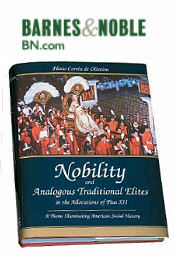 The Polo brothers returning to Kubilai with presents from Pope Gregory X. After the death of Richard of Cornwall (1272) Gregory advised the German princes to select a new sovereign and refused the demand of Alfonso of Castile, rival of Richard, for recognition as emperor. Rudolf of Hapsburg having been elected on 29 September , 1273, Gregory X immediately recognized him and invited him to Rome to receive the imperial crown. 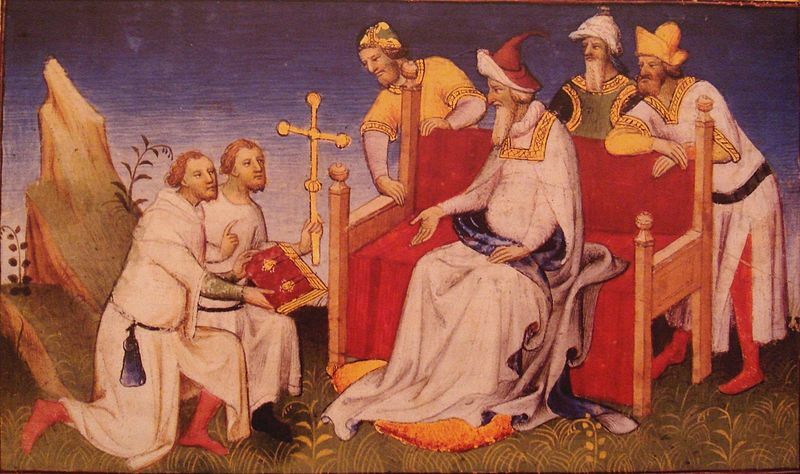 The pope and the emperor met at Lausanne in October of 1273. Gregory was then returning from the Council of Lyons. Rudolf took here the customary oaths for the defence of the Roman Church, took the cross, and postponed until the following year his journey to Rome. 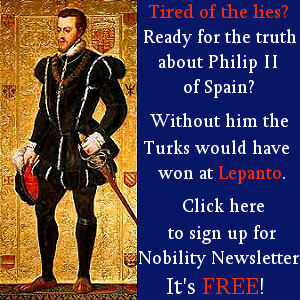 The pope obtained from Alfonso of Castile the renunciation of his claims to the German crown. From the very beginning of his pontificate Gregory sought to promote the interests of the Holy Land. 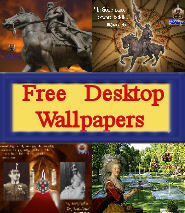 Large sums were collected in France and England for this crusade. A resolutions adopted at the Council of Lyons, which opened on 7 May, 1274, provided that one-tenth of all benefices accruing to all churches in the course of six years should be set aside for the benefit of the Holy Land, the object being to secure the means of carrying on the holy war. This tithe was successfully raised, and preparations were at once made in France and England for the expedition, which unfortunately was not carried out. The ambassadors of the Grecian emperor, having arrived in Lyons on 24 June, swore, at the fourth sitting of the council (July 6) that the emperor had renounced the schism, and had returned to the allegiance due the Holy See. 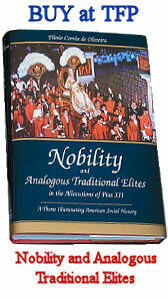 But this union, entered into by Michael Palaeologus for purely political reasons, was in no sense destined to endure. At the close of this council, over which Gregory had presided in person, he travelled by way of Lausanne, Milan, and Florence, as far as Arezzo, where he died on 10 January, 1276. Though his pontificate proved so short, the results which he achieved were of far-reaching consequence, and he succeeded in maintaining unimpaired peace and harmony. On account of his unusual virtues he is revered as a saint in Rome and in a number of dioceses (Arezzo, Placenza, Lausanne). Public viewing of St. Bonaventure in the presence of Pope Gregory X and King James I of Aragon. Against the wishes of St. Bonaventure, Bl. 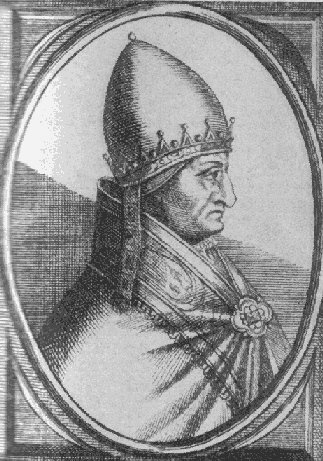 Pope Gregory X made him Cardinal Bishop of Albano. GUIRAUD, Les Registres de Gregoire X, Recueil des bulles de ce Pape in Bibliotheque des Ecoles francaises de Rome et d”Athenes (Paris, 1892—); POTTHAST, Regesta Romanorum Pontificum, II (Berlin, 1875), 1651 sq. ; Vitae Gregorii X, ed. MURATORI in Rerum Italicarum Scriptores, III, i, 597 sq., 599 sq. ; III, ii, 424 sq. ; Bibliotheca hagiographica latina, I (Brussels, 1898-99), 545 sq. ; BONUCCI, Istoria del pontefice Gregorio X (Rome, 1711); PIACENZA, Compendio della storia del b. Gregorio X papa (Piacenza, 1876); LOSERTH, Akten uber die Wahl Gregors X, in Neues Archiv (1895), XXI, 309 sq. ; ZISTERER, Gregor X. und Rudolf von Habsburg in ihren gegenseitigen Bezichungen (Freiburg im Br., 1891); WALTER, Die Politik der Kurie unter Gregor X. (Berlin, 1894); OTTO, Die Beziehungen Rudolfs von Habsburg zu Papst Gregor X. (Innsbruck, 1895); VON HIRSCH-GEREUTH, Studien zur Geschichte der Kreuzzuge, I: Die Kreuzzugpolitik Gregors X. (Munich, 1896); PICHLER, Geschichte der kirchlichen Trennung zwischen Orient und Occident, I (Munich, 1864), 342 sq. ; DRABEKE, Der Kircheneinigungsversuch des Kaisers Michael VIII, Paloeologus in Zeitschrift fur wissenschaftl. Theol. (1891), XXXIV, 325 sq. ; HEFELE, Konziliengeschichte, VI, 119 sq.